Classic card case from the Basics line. 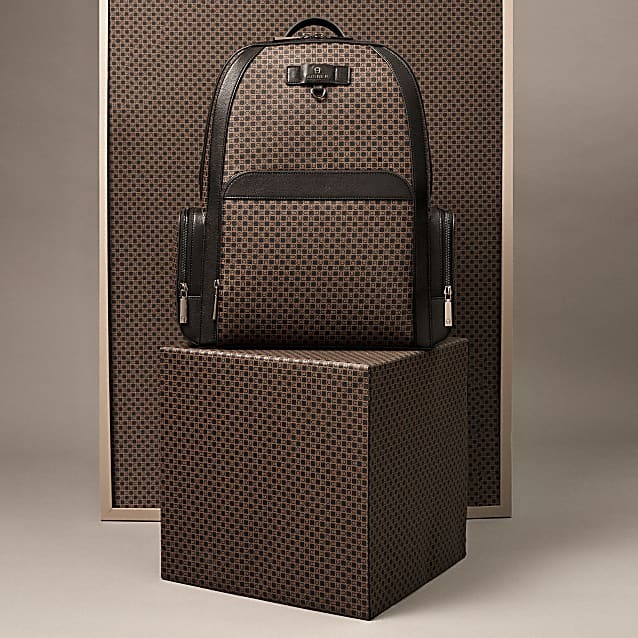 Made of smooth cowhide. 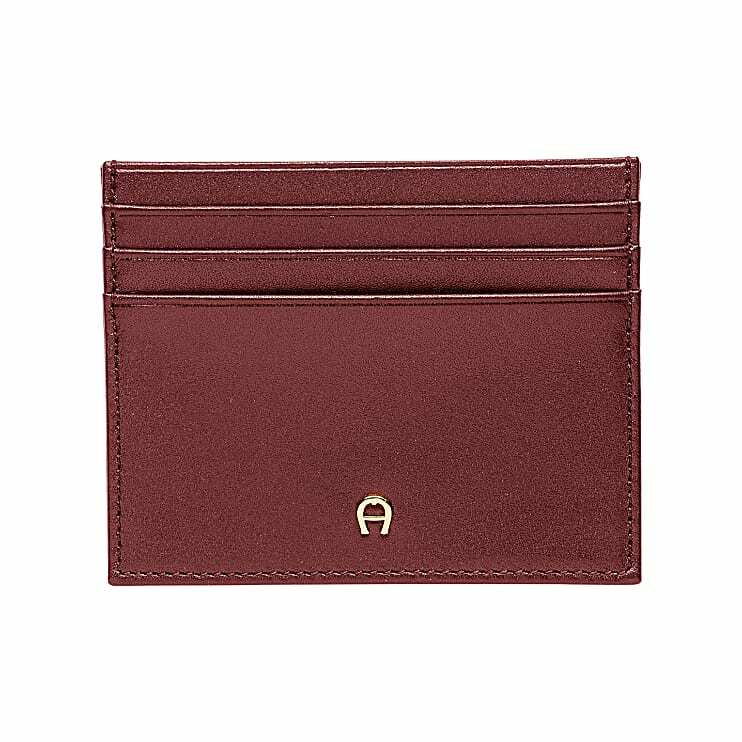 With Aigner logo on the front and 6 credit card slots.